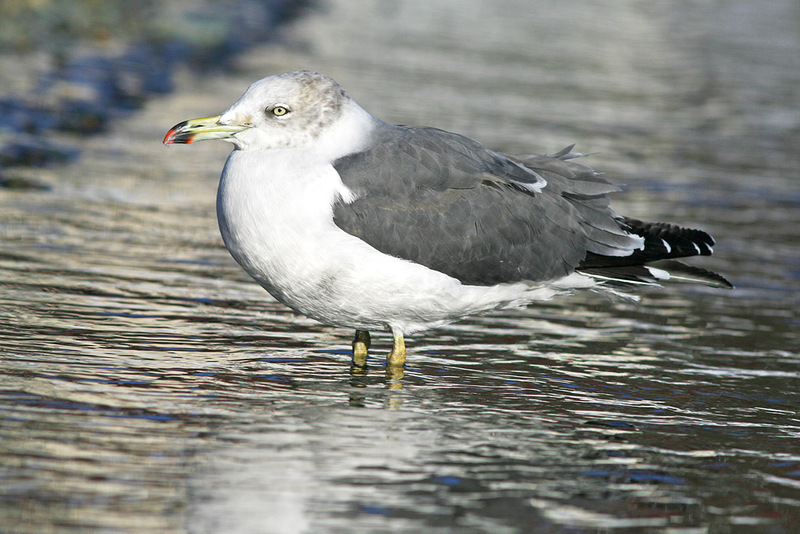 This adult Black-tailed Gull was an unexpected visitor to St. John's in winter 2010-2011 - furnishing the second record for the province. Origins: Occurs in east Asia (Japan, China, Taiwan and Korea). It is a rare visitor anywhere in North America, although records are relatively widespread. Record Details: Two records for Newfoundland – both in St. John’s. The first was a “one-day wonder” on May 19, 1998, while the other stayed for several months between December 1, 2010 and ~April 3, 2011.